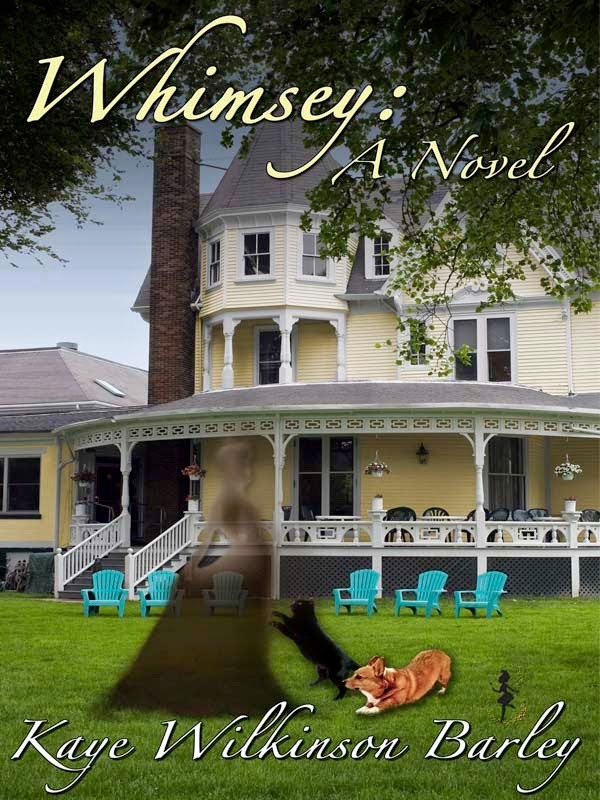 You can load a free copy of WHIMSEY; A NOVEL to take along with you. Free for three days at amazon's Kindle store ( http://tinyurl.com/lgfafja ) - July 24, 25 and 26. I've given up trying to decide what section of your bookshelf it should go on, but you can choose one of these labels 'cause they're what others have chosen to label it, and they're all okay by me - girlfriend book, southern lit, magical realism, beach read, feel good book, lowcountry novel. And now we can add "free EBook." It's been compared to work by Sarah Addison Allen﻿, Dorothea Benton Frank﻿ and Ellery Adams﻿, which tickles the daylights out of me. I hope you'll give it a try, and will pass the word to tell your friends and family about the free promotion. And - I hope you enjoy it!